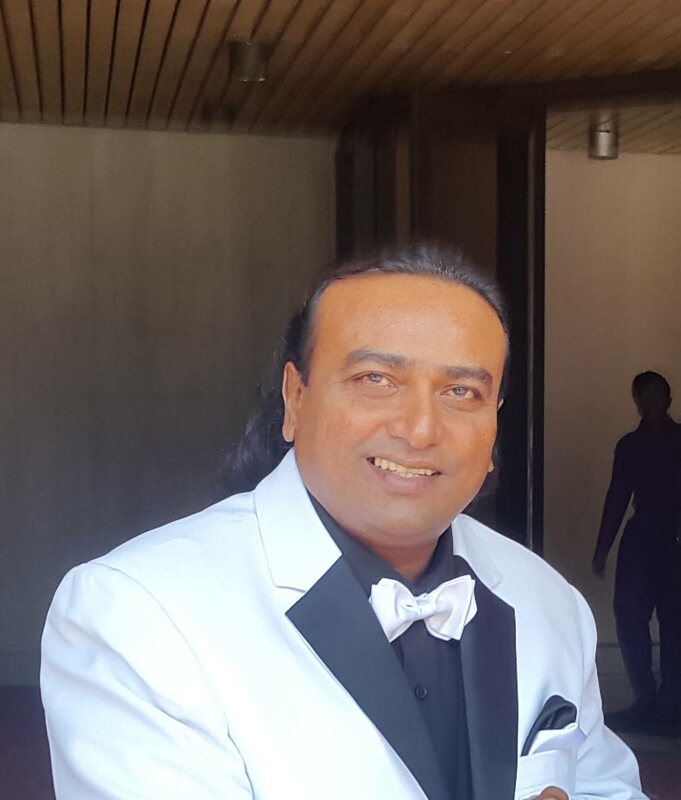 Chutney singer Nermal “Massive” Gosein. CHUTNEY artiste Nermal “Massive” Gosein has been ordered to pay the State after he failed to prove a civil claim for malicious prosecution arising out of his arrest by police in 2012, on allegations he beat two of his neighbours and used obscene language. Gosein was ordered to pay $14,000, the State’s legal costs in defending the claim. Gosein testified at his trial, insisting the police officer who arrested him, retired Cpl Abner Ragoo, did so without doing a proper investigation. Gosein said he was manhandled and put in a dirty cell at the Marabella police station. He also alleged that Ragoo, at the time of the arrest, was under the influence of alcohol and was acting with malice. Gosein was arrested on December 10, 2012, outside his Mootoo Street, Marabella, home. The charges stemmed from an alleged incident near his home in which two of his neighbours – Andrew Richardson and Wayne Dharanpaul – claimed they were planassed. He also spent the night in prison when his family was unable to post bail after he appeared in the magistrates’ court on the two charges. Gosein was cleared of the charge by a magistrate in 2014, but the judge said simply because a case was dismissed did not mean there was proof of malicious prosecution. He said Gosein failed to prove to the court that the office who laid the charge had done so maliciously.